Nordic leaders have called for an EU-level decision on whether Nord Stream 2, a Russian-German gas pipeline, should go ahead. The appeal, issued in Copenhagen on Wednesday (2 November), comes amid fears that Russia and Germany could alter the route to avoid objections or could bully individual states into giving the green light. 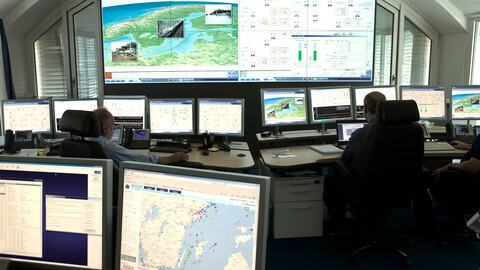 The Swedish prime minister, Stefan Loefven, said the European Commission should undertake a sweeping analysis of the project. "I think it’s important for us to say to the European Commission: ‘You need to look into that, from the perspective of the European Union, our energy union, energy independence, and the Ukraine situation. It is important to regard this project from a European perspective, so the European Commission has an important task,” he said. Danish leader Lars Loekke Rasmussen also called for a commission “assessment”. “There is a geopolitical dimension to this and for that reason we need the commission's assessment. We raised that question at the last European summit and we … have to ask the commission to come up with that assessment,” he said. Loefven and Loekke Rasmussen spoke after a meeting of the Nordic Council, a regional club, which, this year, also invited the Baltic states to its event. 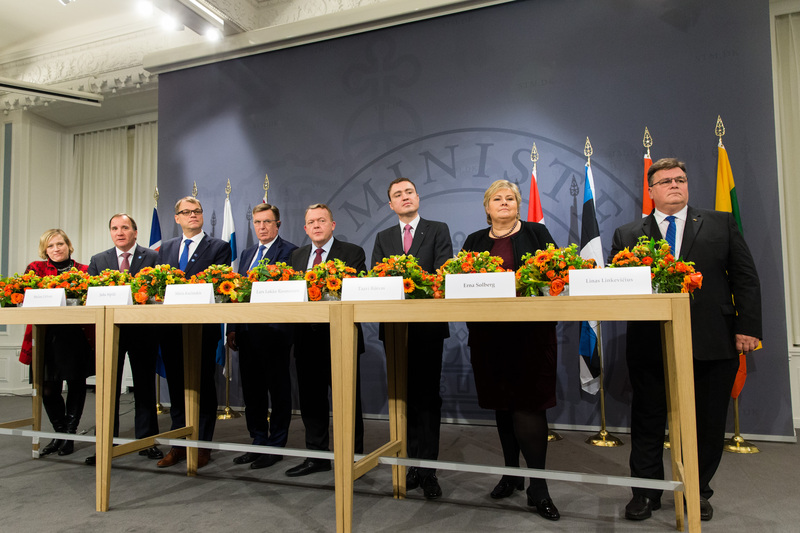 Estonia's prime minister Taavi Roivas said in Copenhagen that the EU must "decide whether this project is in accordance to it's principles". The Visegrad countries - the Czech Republic, Hungary, Poland, and Slovakia - also want the EU to take shared responsibility on Nord Stream 2. Speaking for the group, Polish leader Beata Szydlo said after the last EU summit in October: “We expect the commission to fulfil its duties, to defend the directives that we passed, to check whether all the norms, conditions for such an investment are being respected”. Nord Stream 2 is to stretch for 1,200 kilometres under the Baltic Sea from Russia to the German coast near Greifswald. It is majority-owned by the Russian state, via its energy champion, Gazprom, and involves EU energy firms Basf, E.On, Engie, OMV, and Shell. If built, it would make Germany into the main EU entry point for Russian gas. 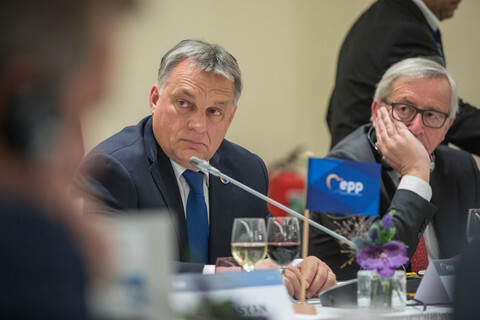 It would also, its critics say, harm energy security in eastern Europe, divide EU member states, and amount to economic warfare on Ukraine, which currently transits Russian gas to the EU. 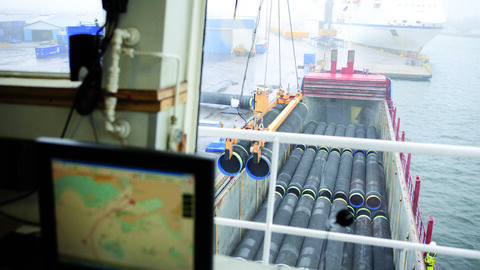 The pipeline is to pass through Finnish and Swedish maritime economic zones and through Danish territorial waters, giving each of them a say on its future. The Nordic leaders voiced concern that if one of them objected, then Russia would alter the route to avoid the problem. Baltic states and Poland also fear that if there is no joint EU position on Nord Stream 2 then Germany and Russia could bully individual states to give their approval. Nord Stream 2 formally applied for Sweden’s permit on 16 September. It is expected to ask Denmark and Finland for their permits early next year. Estonia’s Roivas, in Copenhagen on Wednesday, said the pipeline had a “clearly political dimension”. Sweden’s Loefven said legal constraints would prevent his government from taking a political decision, however. "We need to adhere to the international law and Swedish law which limits our possibilities to influence the decision dramatically”, he said. Loekke Rasmussen, the Danish leader, said “we’ll have to deal with it in the same way” as Sweden. 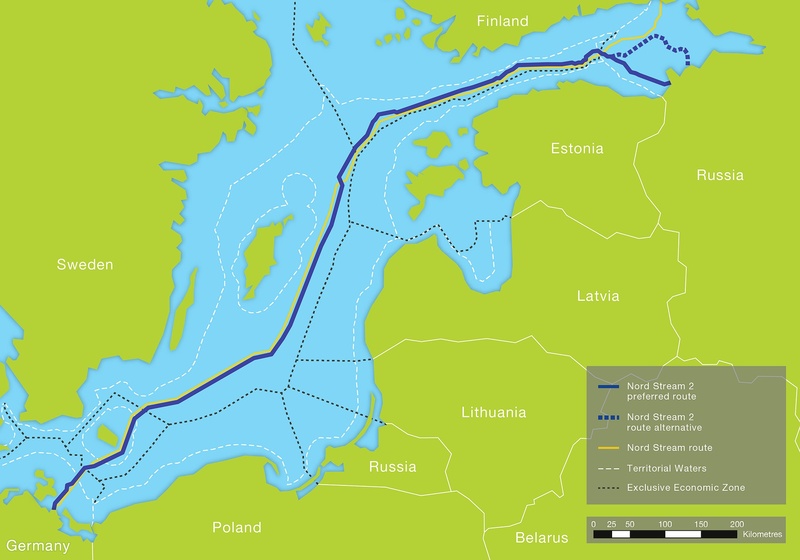 The Danish foreign minister, Kristian Jensen, said: “Nord Stream 2 is right now planned to go through Danish waters, but it is possible to move it outside to international waters so that no country can actually block it”. “This is a European matter and … we need to have discussions at the level of the European Council on whether Nord Stream 2 is aligned with EU policy on energy”, he said. The EU commission has, in past remarks, criticised the Russian project. It has also said that, if it is built, then it must comply with EU energy, competition, and environmental laws, including in its off-shore parts in Nordic jurisdictions. Its legal services have drafted internal memos on its compatibility with EU legislation. It has plans to draft what one EU source called “a 360-degree, all-encompassing statement saying that we like or dislike it”, however. The source said the commission does not give overall "green lights or red lights" on private sector projects. Speaking to EUobserver in the margins of a conference in Bratislava last Friday, Maros Sefcovic, the commission vice-president dealing with energy, also said the project was hard to pin down in legal terms. He said a definitive assessment would be “too complicated” because the Nord Stream 2 consortium kept changing its plans. A spokesman for the consortium, Jens Mueller, told EUobserver on Thursday that, according to its analysis, the EU had no say on the matter. “The authorities of the countries under whose jurisdiction the project falls (Finland, Sweden, Denmark, Germany, and Russia) will ensure full compliance with applicable EU law, national legislation and international conventions”, he said. “It is the competent national regulators who are in charge of the regulation of the EU’s internal market for gas”, he said. Russia, last year, abandoned plans to build a similar pipeline, called South Stream, to Bulgaria after the commission said it must abide by the EU’s “third energy package”. 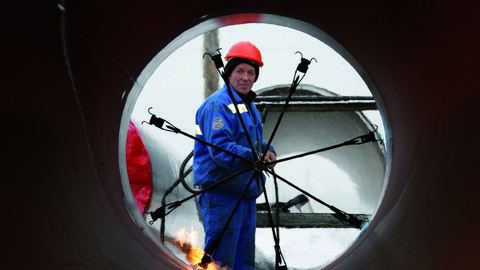 The EU law says that gas suppliers, such as Gazprom, cannot fully control the infrastructure that ships their fuel. Nord Stream 2’s Mueller said: “Well-established precedent cases and a close analysis of applicable laws allow only the following conclusion: Nord Stream 2 does not fall within the scope of application of the third energy package”. 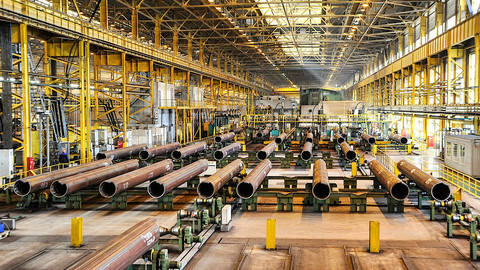 Poland’s competition authorities, in July, struck a lone blow against the pipe. Their statement of objection, that the pipeline would restrict energy competition in Europe, temporarily spooked the Western firms taking part. Gazprom said the project would still go ahead and that its “foreign counterparts” would find other “options to join the project”, however. Plans to rent harbour facilities to Russia's Nord Stream 2 pipeline project on the Swedish island of Gotland have split local political parties on strategic issues.